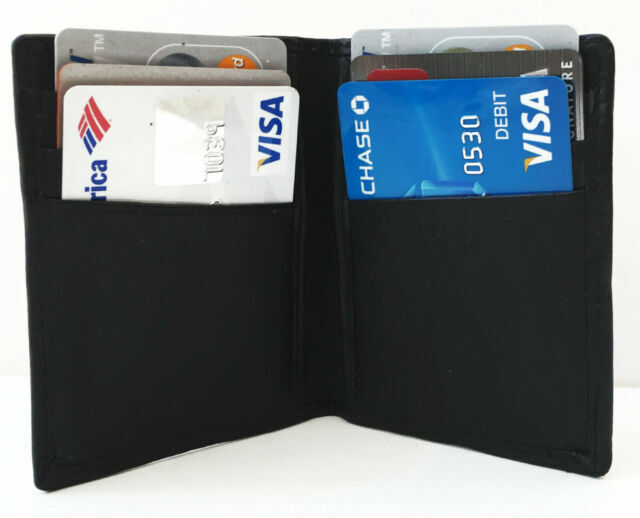 Slim Bi-Fold flip wallet, easy to carry around. 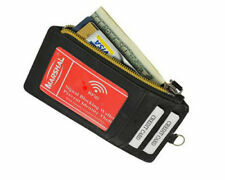 Material: 100% Genuine Leather. 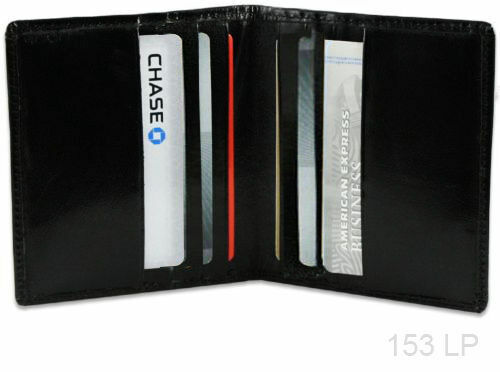 Inside Detail: Credit card inserts (2 1 sleeve on each bank). MONEY BILL IS NOT INCLUDED NOTE! The following are DEMO PICTURES FOR REFERENCE of style, pattern, or texture.